If I mentioned the name Harvey Milk or Barbara Gittings, would you know who they are? Both were huge Game Changers for LGBT rights and helped to change perceptions and laws for future generations. 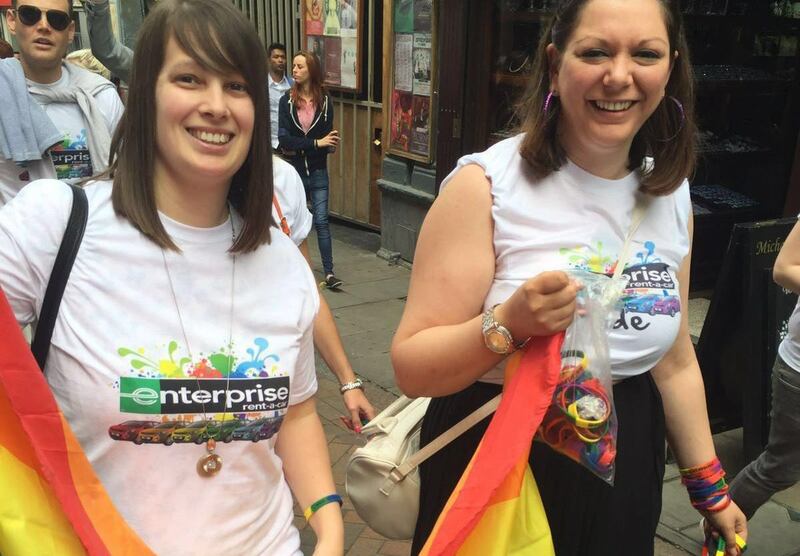 I’m proud to be a Game Changer within Enterprise, and I want to make sure every new LGBT employee feels comfortable at work.